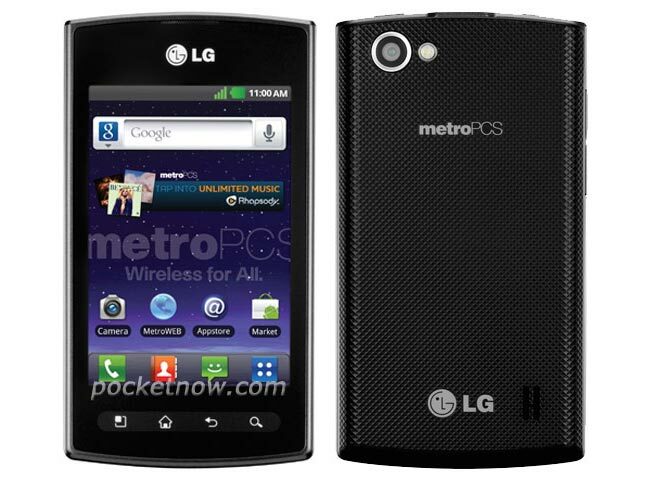 LG and Metro PCS are releasing a new version of their LG Optimus M smartphone, the LG Optimus M+ which comes with some upgraded hardware over the previous version. the LG Optimus M+ will feature a 3.5 inch touchscreen display as opposed to a 3.2 inch display on the original handset, and it will come with Android 2.3 Gingerbread. It also gets an upgraded camera for a 3 megapixel version to a 5 megapixel version on the Optimus M+, and Bluetooth 3.0, there are no details on pricing or availability as yet.